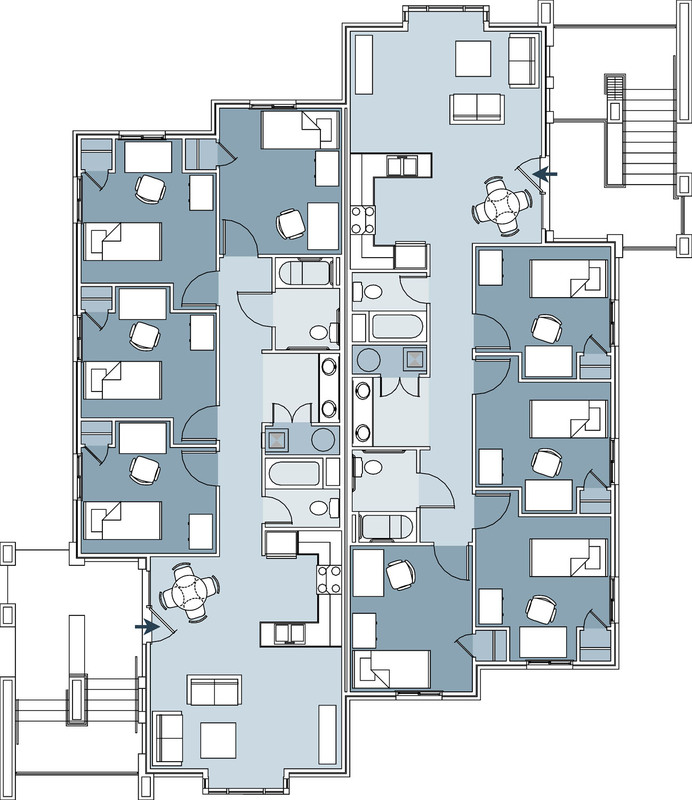 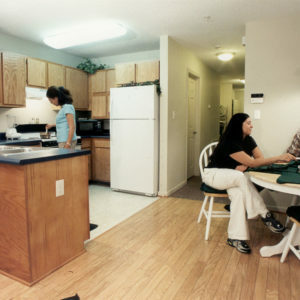 Each apartment in the seven buildings contains two full baths, kitchen and dining area, spacious living area, high-speed internet access, and large commercial grade windows. 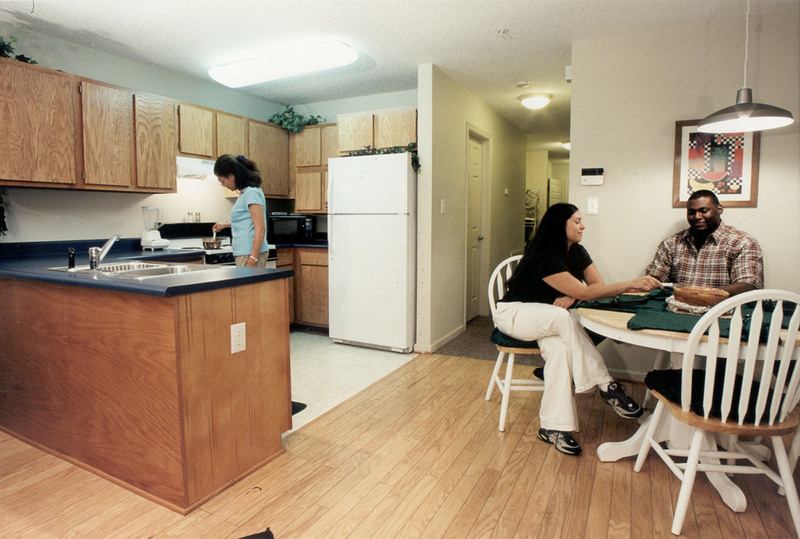 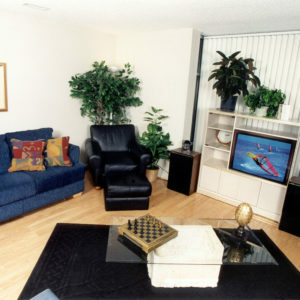 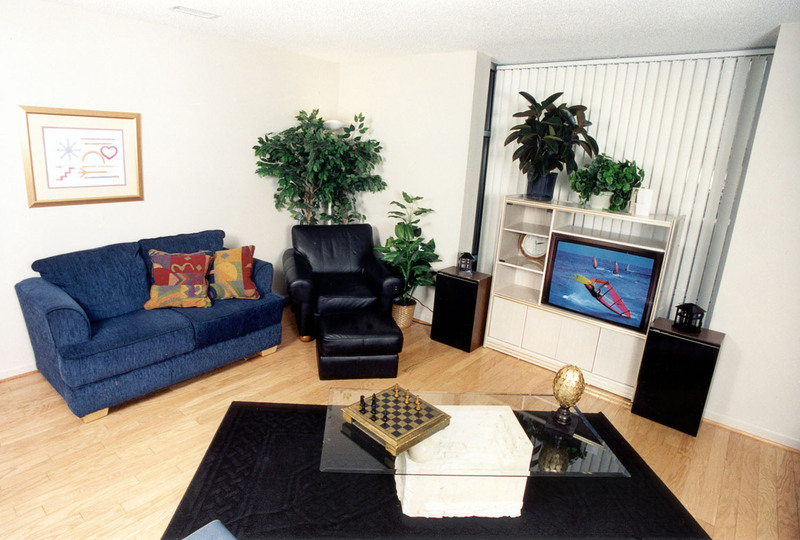 All apartments are fully furnished with ADA accessibility. 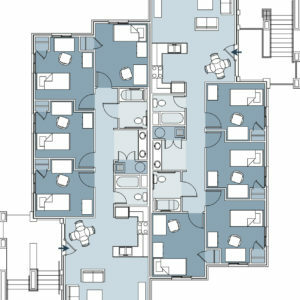 This project was fully financed by the developer, Firstfloor. 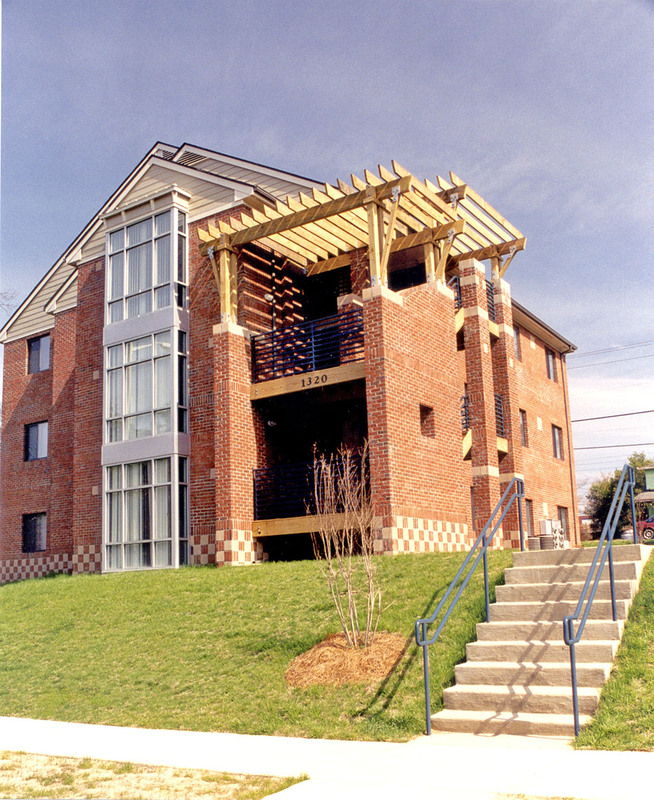 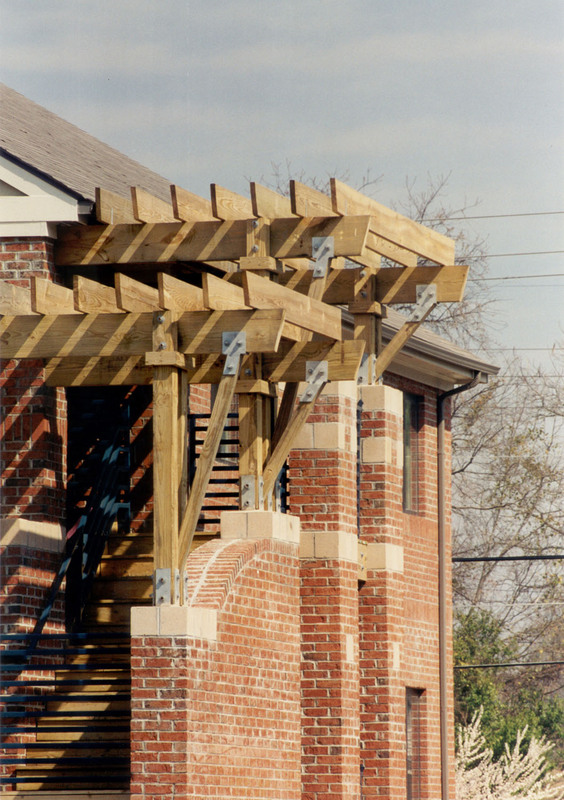 Additionally this project was being managed by Firstfloor until Phase II was constructed, at which time Campus Advantage was retained to manage the project. 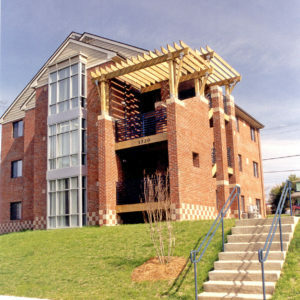 Campus Advantage now manages the project for the FSU Foundation. 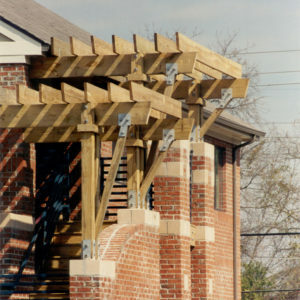 This project was designed and constructed in four and half months.